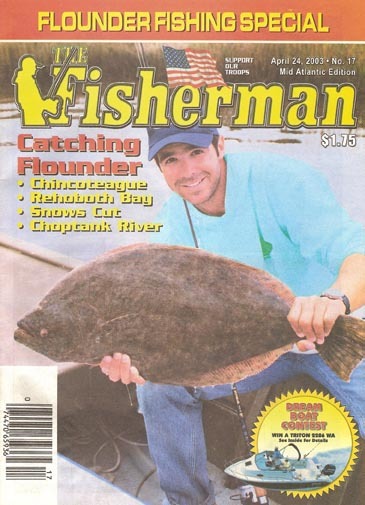 Above: Become A Duke Of Fluke! Atlantic City Fishing 7 Pounder! Take the Atlantic City Expressway eastbound. Take the US-9 exit- EXIT 5- toward Pleasantville. At the end of the exit ramp turn left at the light onto N NEW ROAD/US-9. Follow 2.6 miles. Turn Right onto S. PITNEY ROAD. Follow 0.2 miles. Turn Left onto FAUNCE LANDING ROAD. Follow 0.6 miles and cross over Shore Road. The Absecon Municipal Boat Ramp and Dock are located at the end of the street. Follow The Garden State Parkway North. Merge onto the Atlantic City Expressway East via EXIT 38 toward Atlantic City. Follow The Garden State Parkway South. Travel North on Atlantic or Pacific Avenue. Turn left on New Hampshire Avenue and follow to the end of the street, Historic Gardner's Basin. Turn left into the parking lot, where there is plenty of free parking, adjacent to the AC Aquarium. Walk to the first finger dock to the north of Scales Restaurant (formerly The Flying Cloud). This is where you will meet Captain Scott and begin your Atlantic City fishing charter. Brigantine Public Boat Ramp/Dock will be on your left. Free parking is provided in the lot and along the street. 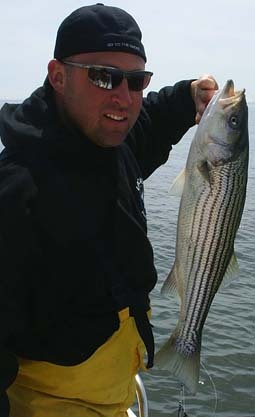 Captain Scott will be waiting here to begin your Brigantine fishing charter. 609-569-1601 or email us at timeoutcharters@gmail.com. We look forward to having you aboard for fun and memorable fishing charter! 1. Dress according to the weather. 1. No illegal drugs are allowed aboard or the trip will be terminated without refund. 2. Beer & wine are permitted in moderation. No hard liquor. Unsafe or unruly conduct caused by intoxication will cause trip to be terminated without refund. 3. Any conduct deemed inappropriate by the captain will result in trip termination without refund. 4. Any person damaging the vessel or equipment will be responsible for repair or replacement costs. 5. A $100 deposit is due upon booking. 6. The deposit is nonrefundable if the trip is cancelled less than 7 days before scheduled date. 7. If the weather does not allow us to sail (determined by the captain), the deposit will be put towards a rescheduled trip or a refund. 8. Please don't wear black-soled boots that will leave scuffs on the gelcoat. 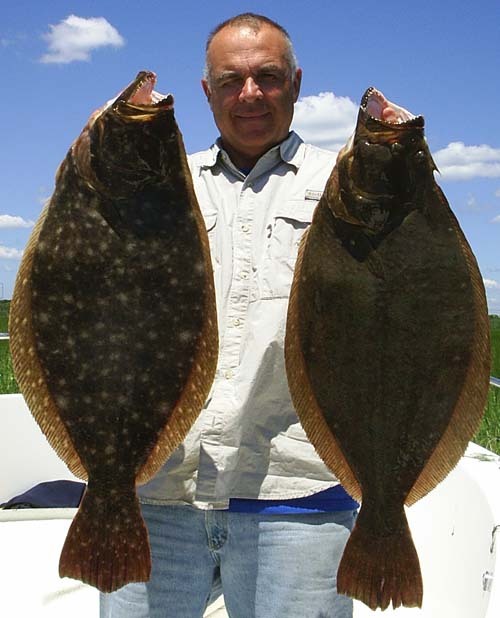 Picture above: 8 and 9 pound fluke! Atlantic City Fishing! 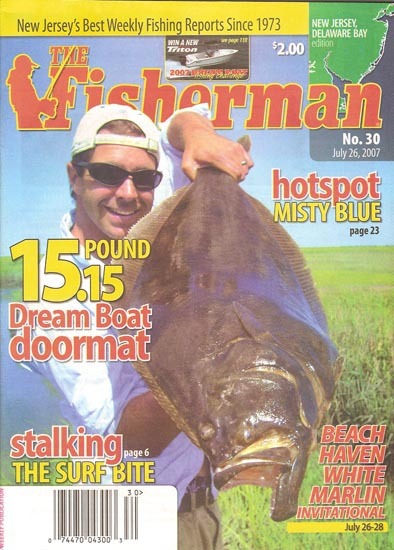 Brigantine Fishing! 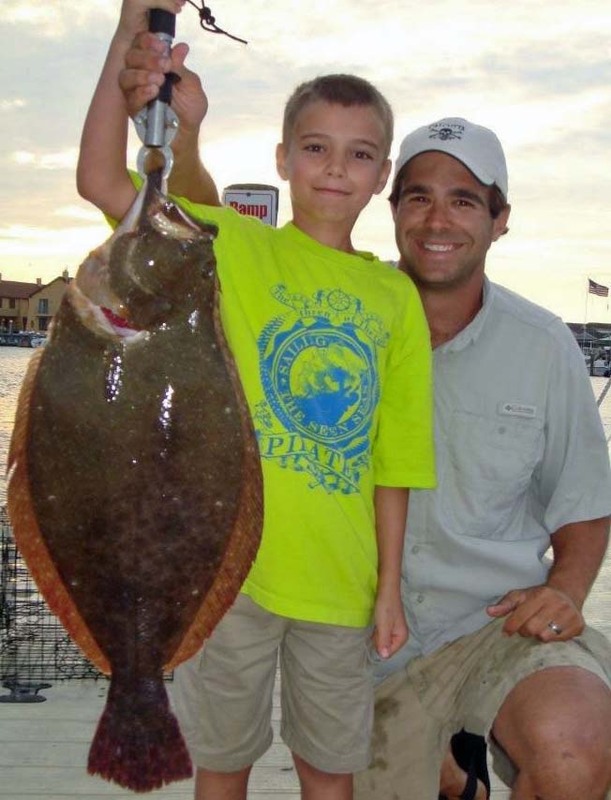 Time Out Charters wants to be your fishing guide this season. 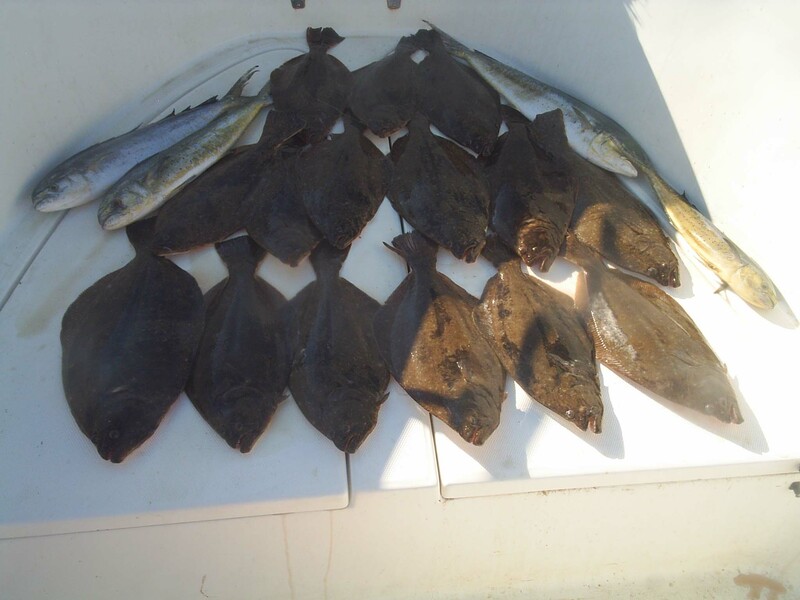 We're excited to capture your bounty in the fertile waters surrounding Absecon, Brigantine, Atlantic City, Ventnor, Margate, Longport, Ocean City and Long Beach Island (LBI). 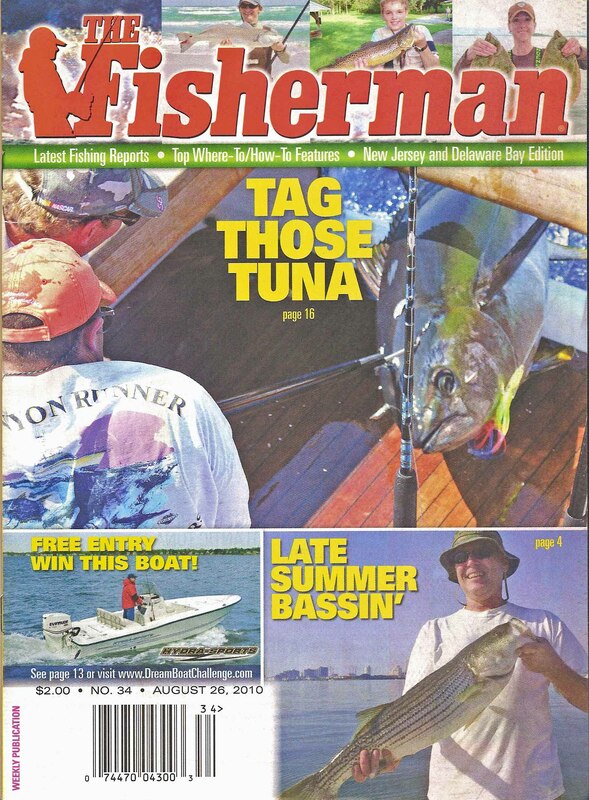 Call 609-569-1601 or 609-385-3729 (cell) to book your fishing charter now. 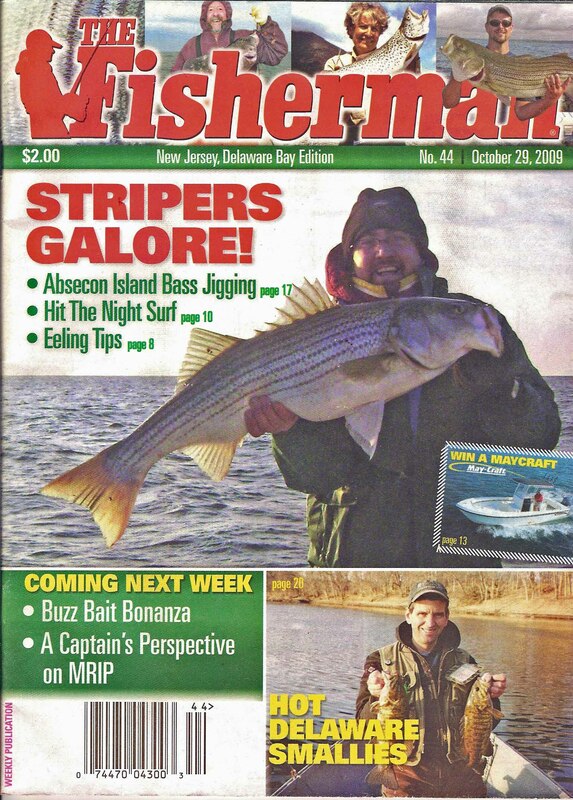 Come experience New Jersey fishing at its finest! 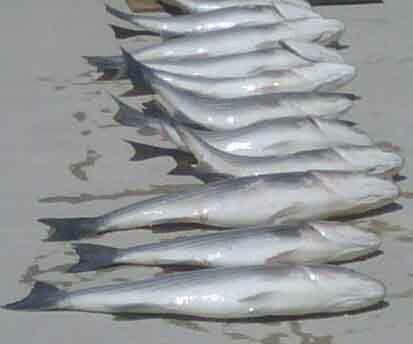 Time Out Charters is a fully insured, limited liability corporation and Capt. Scott Newhall is a USCG licensed captain. 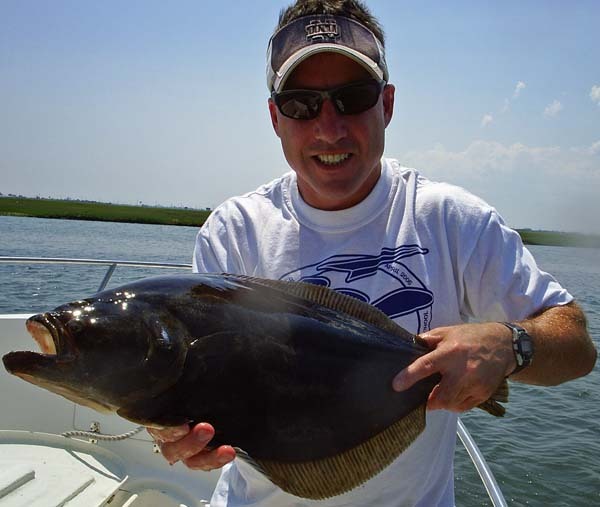 Let us provide you with a rewarding back bay or ocean fishing trip this year!